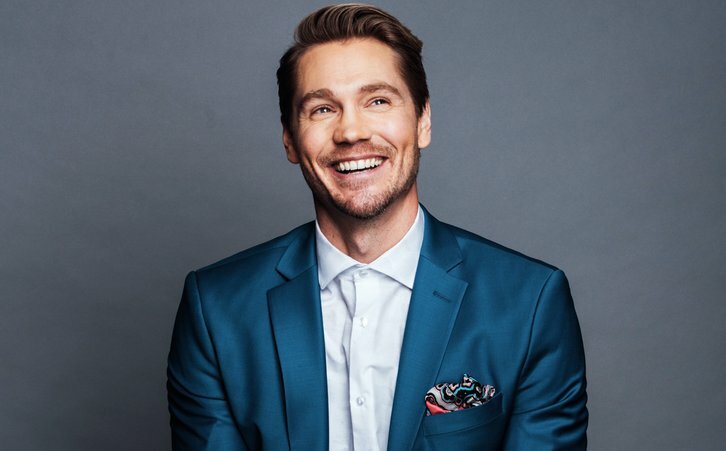 Chad Michael Murray (One Tree Hill, Agent Carter, Star) has joined the cast of The CW's Riverdale in a recurring role per Variety. Murray will recur as Edgar Evernever, the enigmatic leader of the cult-like Farm. He arrives in Riverdale to spread his teachings and heal the ravaged soul of the once-wholesome town. Edgar appears to be a charming and handsome guru, but underneath may lie his more sinister agenda.